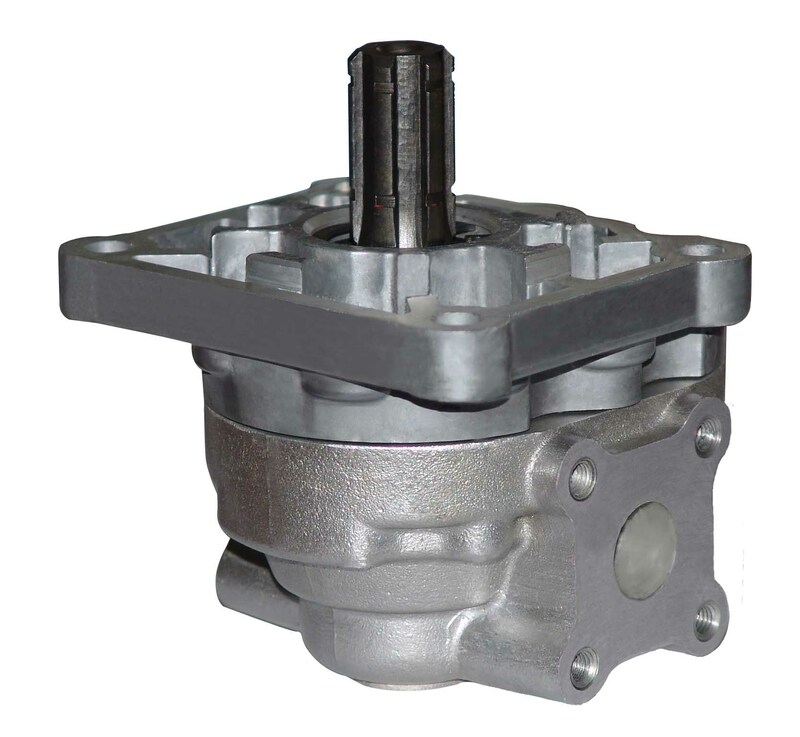 Series 'MASTER' gear pumps are produced with nominal pressure 160 bar and 200 bar. The basis for pump design is a long experience of factory specialists and world companies. Effective design, modern parts and high precision technological equipment provide steady efficiency during the whole service life. Series 'MASTER' pumps are fully interchangeable with series 'UNIVERSAL' pumps, when used flexible pipes.